All Rights Reserved. As always, copying my work to any other sites without my written permission is strictly forbidden! This is only the resource pack, click here to download the behavior pack. 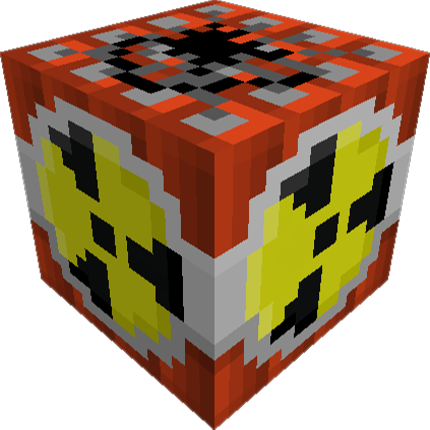 Replaces TNT with a Nuke, it's stronger than TNT and creates fire!